Ranunculus are romantic and graceful flowers that keep gaining popularity every season, due to their stunning whimsical look, their elegant shape, and multiple layers of soft, paper-thin petals that unfurl outwards from a tight center. Ranunculus flowers are commonly used in bold, jewel-toned floral arrangements, garden-style centerpieces, and bridal bouquets of all sorts. These beauties add a touch of style and elegance to any event, and look perfect by themselves, as a feature flower, or paired with other focal blooms and greenery. 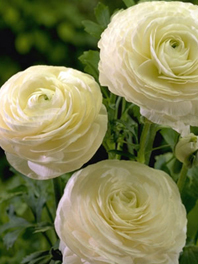 The Ranunculus genus consists of 400 types of different flowers, including buttercup flowers (call for availability). Ranunculus come in many different hues, varying from vibrant tones like yellow, orange, red, burgundy/purple, and hot pink, to soft and sweet shades of white, cream, and light pink. Their versatility allows you to use them in any kind of event or celebration: From a relaxed seaside wedding, to a boho-chic inspired bridal shower, or a sweet and cute welcome home party for a newborn. On top of their stunning beauty and their rose-like shape, ranunculus flowers have a very long vase life, lasting up to 10 days with proper care and conditions. What's not to love about them? Order now your wholesale ranunculus and experience for yourself our great product and service. 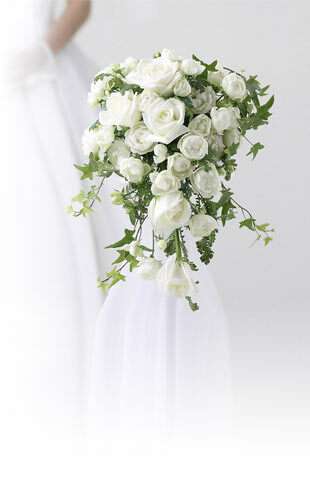 Our quality is superior and our prices are surprisingly reasonable— we don’t offer cheap flowers, just good prices. Flower Explosion is committed to always selling you fresher flowers, farm-direct, at an affordable price. Our blooms grow in the Andes foothills, where they enjoy over 350 days of sunshine a year, which makes them gorgeous and the best quality you can find. Our shipping is always FREE, we don't add hidden fees like our competitors.